Jet Airways Winter Sale bang has begun!!! JetAirways has joined in the race with its announcement. The India’s premier International Airlines has introduced the winter sale of tickets with the all-inclusive special fare in an economy start at Rs 1099/- on flights of selected domestic routes within India. The Jet Airways has announced the 96 Hour Sale by taking the winter season into consideration, and this four-day sale begins from 16th November to 19th Nov 2016. Those who are interested about this existing Jet Airways Winter Sale can book their tickets under Terms and Condition policy. “The four-day fare sale – from 16 to 19 November 2016 — will be valid on economy fares and applicable for travel 15 days post the date of booking, on specific domestic destinations on the Jet Airways’ network. Air tickets purchased under this scheme would be non- refundable. However, guests can change their travel plans at an additional charge,” an official said. This Winter Sale is applicable for only one way journey in economy on the selected direct flights on Jet Airways within India only on prescribed domestic routes. Tickets will be filled on a first-come-first-serve basis. Customers can book their special fare tickets only on four days, i.e., 16th to 19th November 2016. Those who booked in this 96 hour sale can travel on or from 1st December 2016 as commenced by the officials. Tickets have to purchase a minimum 15 days before departure. This Jet Airways Winter Sale offer can’t combine with any other offer or promotion. It is applicable on selected booking class-W.
Information regarding refund charges, date change, ticket cancellation, etc. will be clearly furnished in the fare rule. 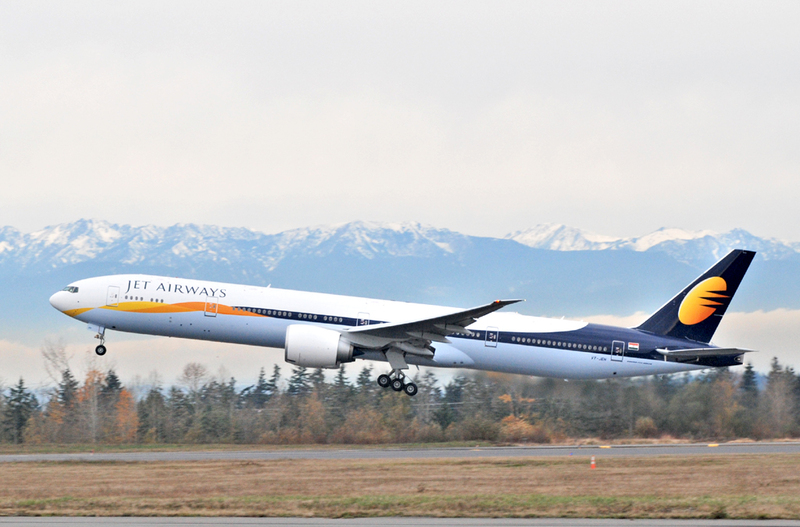 For more details, travellers can visit Jet Airways web portal www.jetairways.com and can also contact through toll-free numbers.